2004 FORD EXPLORER SPORT TRAC 4.0L 245CID V6 FLEX SOHC, (12 VALVE), VIN CODE ""E""
2001-2010 FORD EXPLORER SPORT TRAC 4.0L 245CID V6 SOHC, (12 VALVE), VIN CODE ""E""
2002-2005 FORD EXPLORER 4.0L 245CID V6 FLEX SOHC, (12 VALVE), VIN CODE ""E""
1997-2000 FORD EXPLORER 4.0L 245CID V6 OHV, (12 VALVE), VIN CODE ""X""
1997-2010 FORD EXPLORER 4.0L 245CID V6 SOHC, (12 VALVE), VIN CODE ""E""
2005-2010 FORD MUSTANG 4.0L 245CID V6 SOHC, (12 VALVE), VIN CODE ""N""
2000 FORD RANGER 4.0L 245CID V6 OHV, (12 VALVE), VIN CODE ""X""
2001-2011 FORD RANGER 4.0L 245CID V6 SOHC, (12 VALVE), VIN CODE ""E""
2005-2007 LAND ROVER LR3 4.0L 4009CC 245CID V6 SOHC, (12 VALVE), ENG. 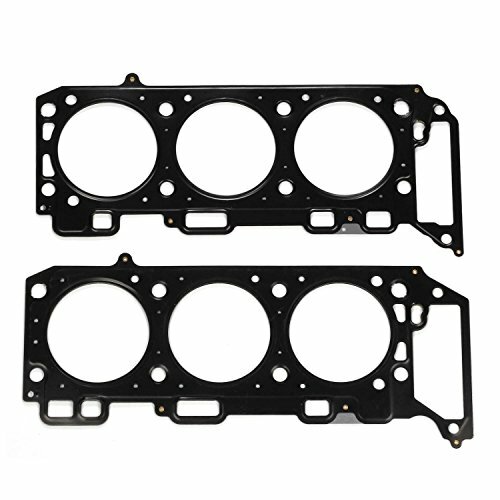 CODE ""F40""
2001-2009 MAZDA B4000 4.0L 4016CC V6 SOHC, (12 VALVE), VIN CODE ""E""
2002-2005 MERCURY MOUNTAINEER 4.0L 245CID V6 FLEX SOHC, (12 VALVE), VIN CODE ""E""
1998-2010 MERCURY MOUNTAINEER 4.0L 245CID V6 SOHC, (12 VALVE), VIN CODE ""E""
If you have any questions about this product by Vincos, contact us by completing and submitting the form below. If you are looking for a specif part number, please include it with your message.